This defense was invented by the cigarette industry in the 1990’s against a barrage of lawsuits. Then it was used by the toxic chemical industry to keep their products on the market and force the EPA to back down even for know carcinogens. 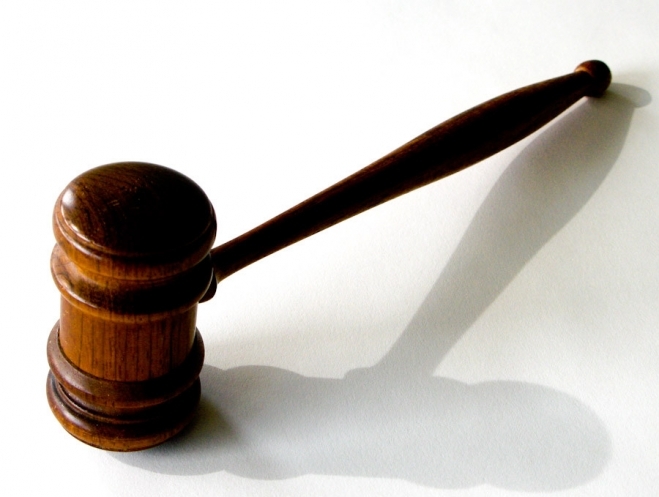 Now it has been carefully crafted and taught to big agricultural industrial farmers by their lawyers and biotech suppliers to defend their use of GMO seeds and the resulting crops. It is called – The Four Dog Defense. Basically the four stages are: 1) denial that the GMO crops exist or are approved; 2) accept they exist (when confronted by overwhelming proof) but deny they do any harm; 3) admit that maybe there can be some dangers, but that it won’t affect you so don’t worry about it; and finally 4) it is your fault because you provoked their use (since they are necessary to feed you and the world). Our recent postings about GMO’s and Pesticide Drift resulted in very passionate and somewhat angry comments by some readers. On the side that was pro-herbicides, pro-pesticides, and pro-GMO’s were the big agricultural farmers and their chemical sales reps who were in denial, said there was no proof, and that even if it were true, that there was no harm done. Of course, almost everyone else commenting was against these chemicals and entering our food supply and the manipulation of crop genetics by the biotech industry. It was interesting to observe that the farmers’ comments seemed to be very well-schooled in their defense for the use of chemicals on their crops and GMO seeds on their fields. It took almost a week to realize that this defense is identical to the defense used by the cigarette industry during the 1990’s when they were under attack, and most recently by the chemical industry for such things as trichloroethylene (TCE), formaldehyde, bisphenol A, asbestos, lead, and styrene as just a few examples … despite proof that they cause mortality. 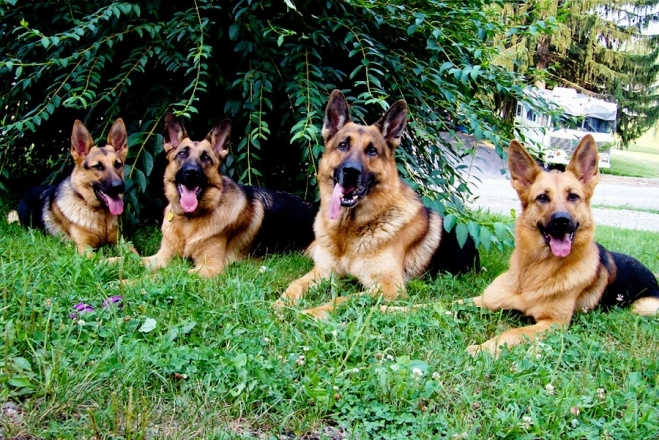 Welcome to the world called – the “Four Dog Defense”. 3. And if I had a dog and it did bite, then it didn’t bite you. (See their comments – about Europe which has banned GMO’s is no more healthy than we are; or how can you relate your rash, stomach upset, allergies, or even the increase in infertility of the population or rise in cancers on GMO’s or pesticides or weedkillers since you also eat bacon, use plastics, drink alcohol, eat peanut butter, pump your own gas, or chew sugarless gum. 4. And if I had a dog and it did bite, and it bit you, then you provoked the dog. (See their arguments about how you want to live in the modern world, not the third world; you want the plentiful supply of food, you know we have to feed the world, you want a modern well-fed society .. so you are making us do this to keep you happy, alive, and well-fed). For those of you who missed these heated Facebook exchanges last week, we will soon provoke another group that is poisoning the food supply … just so that you will get to see their Four Dog Defense in action. 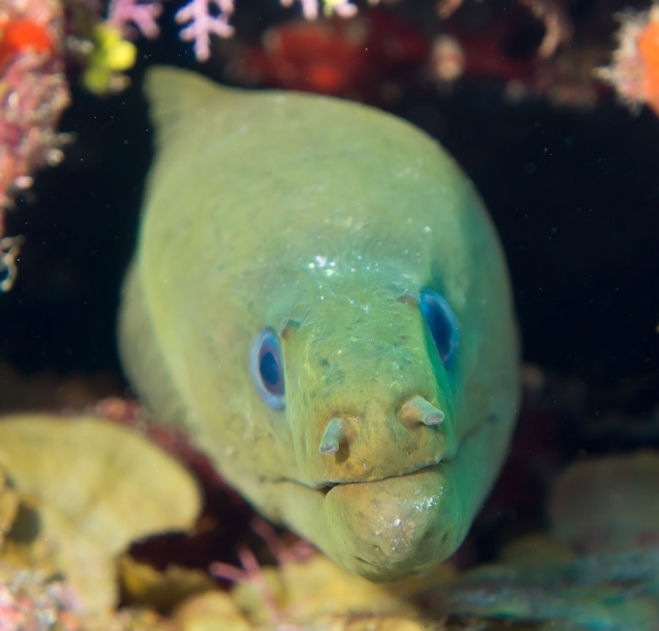 However, even if this exercise is for educational purposes, I would much prefer to be down below with one of my favorite cooperative subjects, the green moray eel living on a tropical reef, and not spending so much time on how to avoid the entrapment by GMO foods and their purveyors. The fellow in the picture below has not yet had to eat GMO’s so he is pretty healthy. However, if you wonder where all those pesticides and herbicides, that the GMO crops are now resistant to, are eventually ending up — they are washing off the land, flowing down the drains and sewers and eventually accumulating in the ocean and poisoning our fish.